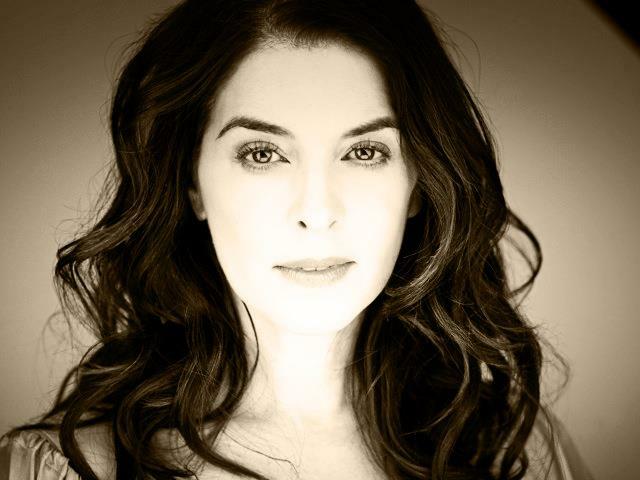 ANNABELLA SCIORRA is an actor, director and a born-and-raised Brooklynite. She received an Independent Spirit Award nomination for Best Female Lead for the 1989 film TRUE LOVE and came to widespread attention in her co-lead role in Spike Lee's 1991 film JUNGLE FEVER. She starred in the 1992 thriller THE HAND THAT ROCKS THE CRADLE and received critical acclaim for her work in COP LAND. She received an Emmy nomination for her role as Gloria Trillo in the HBO series "The Sopranos" and recently appeared on Broadway in "The Motherf**er With The Hat." Annabella can soon be seen on season 2 of "GLOW" and as Rosalie Carbone in season 2 of "Luke Cage," both on Netflix. ELLIOTT LESTER just premiered his latest film NIGHTINGALE starring David Oyelowo at the Los Angeles Film Festival to rave reviews. CHOP SHOP, a digital series which Lester directed and produced for Paramount Insurge and the Bandito Brothers, was just released by Machinima. Lester is a multi-disciplinary director who began his career as an award winning music video and commercial director, taking home Clios, Telly Awards, and Cannes Lions for his work. He has done work for major brands including McDonald’s, Lexus, and Sony and has directed iconic videos for artists including 30 Seconds to Mars, The Fray, and Santigold. 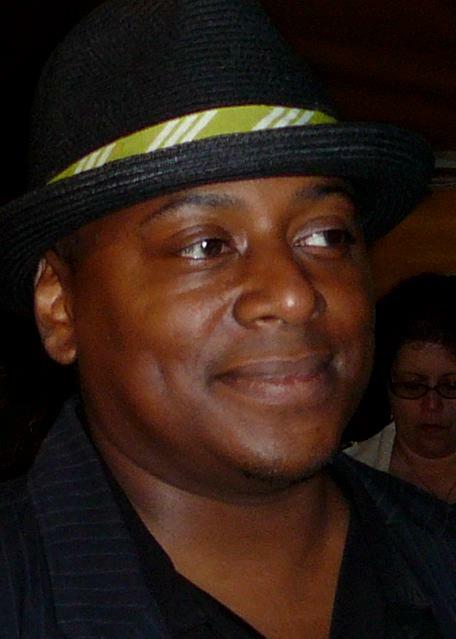 In 2006, Lester made his theatrical filmmaking debut with the ensemble feature LOVE IS THE DRUG, which premiered at Sundance. He followed that up with the Jason Statham/Paddy Considine starrer BLITZ for Lionsgate in 2011. As well as directing, he also recently produced two feature films: “Basmati Blues” which stars the award winning Brie Larson and Donald Sutherland, as well as “Captive” which stars David Oyelowo and Kate Mara. 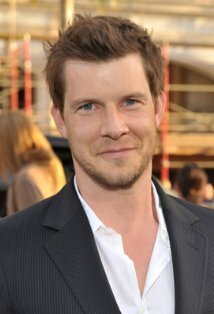 ERIC MABIUS is an actor and frequent Brooklyn resident who first came to the attention of movie fans with his film debut in Welcome to the Dollhouse (1995). Since then, he has taken on a wide variety of roles, avoiding being typecast. He has appeared in more than 27 films - seven of which screened at Sundance - and over a dozen television projects.His credits include Cruel Intentions, The Crow: Salvation, Resident Evil, The L Word, Ugly Betty, Chicago Fire and Signed, Sealed Delivered on The Hallmark Channel. ​TERRY NELSON grew up in NYC and has worked in film & television for the past 25 years in various capacities - editor, post production supervisor and voiceover artist just to name a few. His love and passion for film led him to create the Beacon Independent Film Festival. As Festival Director, Terry and his fellow board members curated the inaugural festival in 2013 in Beacon, NY. He is also on the Board of Directors of BeaconArts (BACA). 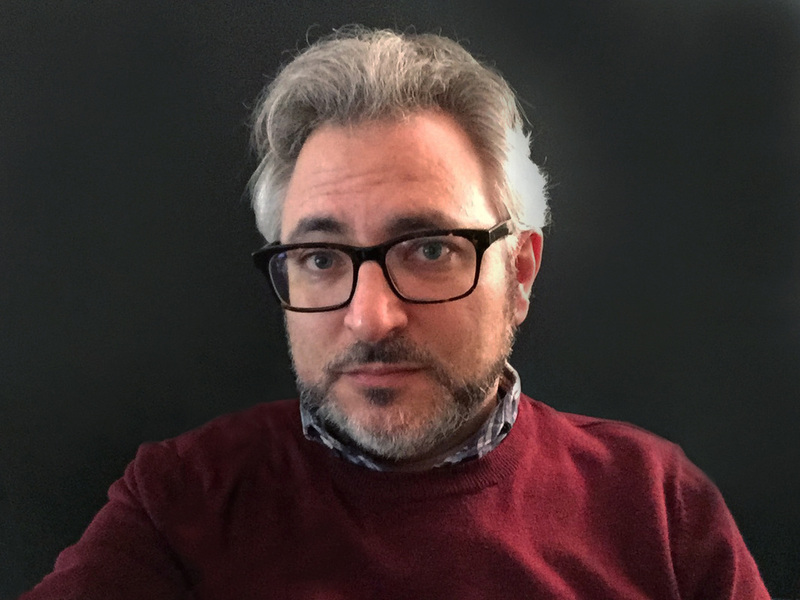 SCOTT ROSANN has been an editor film and television for over 15 years, and as of 2016 has lived in Brooklyn longer than he's lived anywhere else. He's edited unscripted series like HGTV's "House Hunters International" and historical documentaries like PBS's "The Day the '60s Died," and his animated films "Race Speedster" and "Conspiracy Rock" have been festival favorites. He's probably thinking about "Star Wars" right now, which is an awful shame. LETITIA GUILLORY is a multidisciplinary mixed-media performance artist, writer and educator. Guillory’s solo performances, The Further Adventures of Gussie Mae in America, MAE, and THE (beginning of the End), have received productions throughout the U.S. MAE was chosen by the Eugene O'Neill Playwright's Conference 2002 to be part of its festival. She has received awards and grants from the Puffin Foundation and NYU, among others. Guillory’s writing credits include the plays Dust of Life, SHELTER: A Photograph of Hope, Dancing in Her Head: The Life of Katherine Dunham, and the horror screenplays LIGHTS OUT!, Hotel California and Grace. Letitia recently received an award from the NYC Parks Dept. for her curation of 'Festival Fridays,' which brings free indie film to outdoor screenings in parks across Brooklyn. 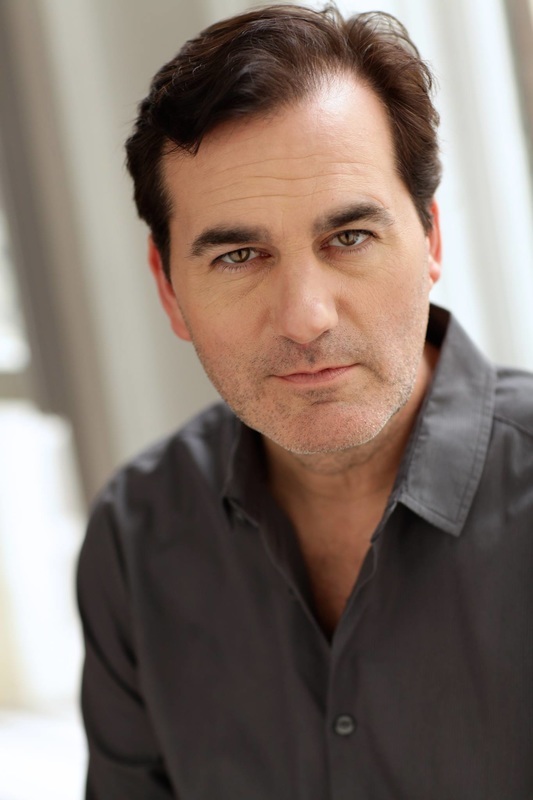 SHAUN O'HAGAN is Brooklyn born and has been a working actor for the last twenty years. His TV credits include HBO's The Deuce, Ed Burn’s Public Morals, Orange is the New Black, Boardwalk Empire, The Affair, Bored to Death, Criminal Minds and One Bad Choice. Films include Darren Aronofsky’s Black Swan and Requiem for a Dream as well as One Hour Photo, The Timber, At The Devils Door and Anthony O’Brien’s recently-wrapped Doubting Thomas. On stage Shaun originated the role of Raymond Chandler in Mike Bencivenga’s comedy Billy and Ray directed by the legend Garry Marshall. Recently Shaun moved back to Brooklyn with his family after twenty years in Los Angeles and has loved every sewer cap exploding second of it. 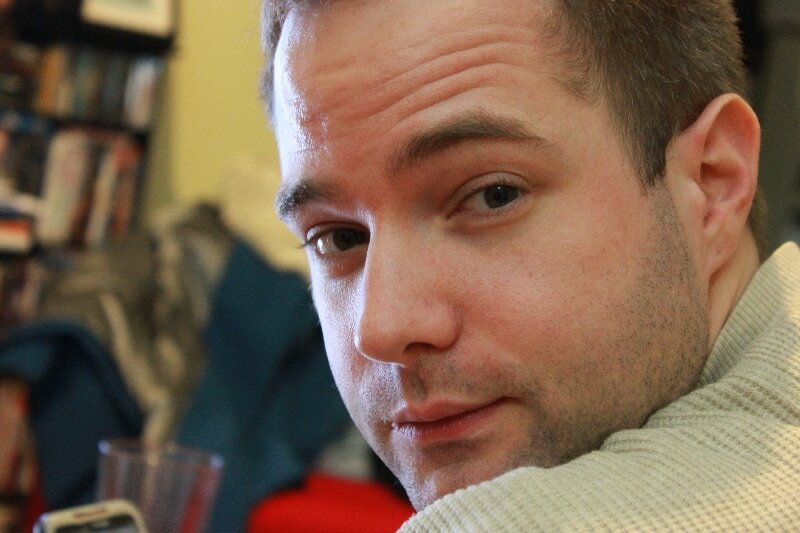 As a writer, Shaun has been known for a “Rememory” series that he originated on social media. He wrote the play It’s Later Than I Think which had it’s premiere at the United Solo Festival in November of 2015 and won the prestigious Best Storyteller Award. He is thrilled to be a part of The Art of Brooklyn Film Festival. 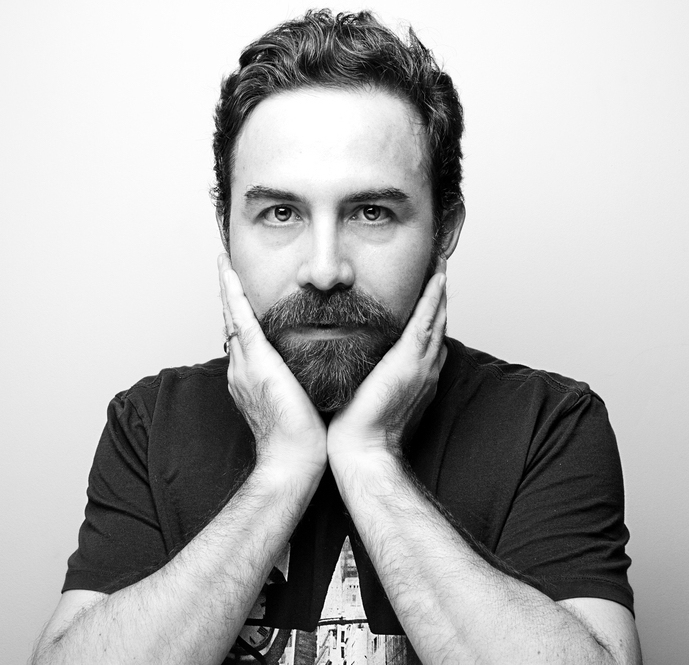 ERIC TRENKAMP is an award-winning writer/director whose short films and documentaries have been featured on IFC and Current TV, as well as in festivals in New York and Los Angeles. His feature film American Bomber won awards at numerous film festivals, including the Manhattan Film Festival (Best Feature), Art of Brooklyn (Best Director) and Mississippi International Film Festival (Best Feature) and is currently distributed by IndiePix Films. He lives in Brooklyn, New York where he is on the faculty of the Film/Video Department at the Pratt Institute.